There’s a new cruise line branching out from the oceans to rivers. Fred Olsen’s new European venture announced today puts them alongside people like Crystal Cruises and those – like Viking and Scenic – who are taking the journey in the opposite direction. 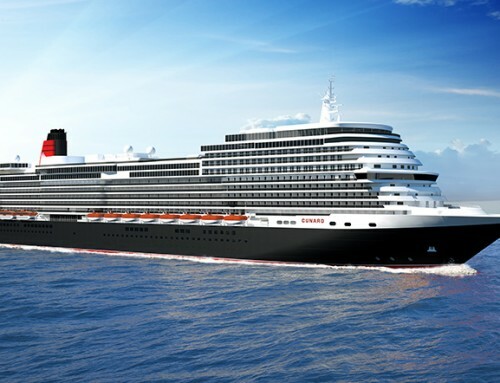 Despite its Norwegian heritage, Fred Olsen cruises are as English as a warm country pub on a winter’s day and it is promising that cruises on board the 156-passenger Brabant, will be just as welcoming. He added that guests could be assured the new Fred. Olsen river cruises will echo the high standards, award-winning customer service and understated elegance expected on board the company’s ocean-going vessels. “We firmly believe that we have crafted the perfect formula to ensure that our new river cruise guests are able to get the most out of their holiday with Fred. Olsen,” he added. 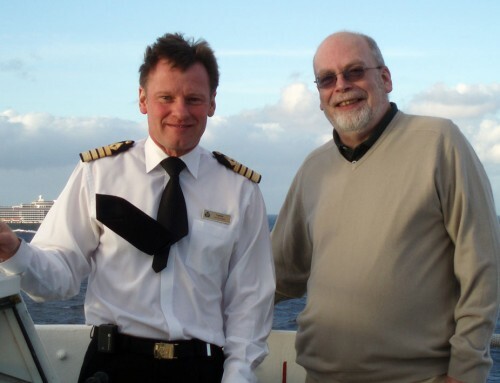 The river-cruising Brabant is currently operating as Amadeus Princess. Built in 2006 it is 20 metres shorter than the 130m standard for today’s newbuilds – giving it the ability to visit destinations inaccessible to others. Brabant has two suites and fewer than 80 cabins over three decks – Haydn Deck 1, Strauss Deck 2, and Mozart Deck 3, plus the open-air Sun Deck 4. There’s a crew of 40. Cabins on the upper decks have panoramic windows and French balconies. English is the language spoken on board and all transactions are in sterling. Dinner will be served at a single sitting – which is not possible on any of Fred Olsen’s ocean ships. 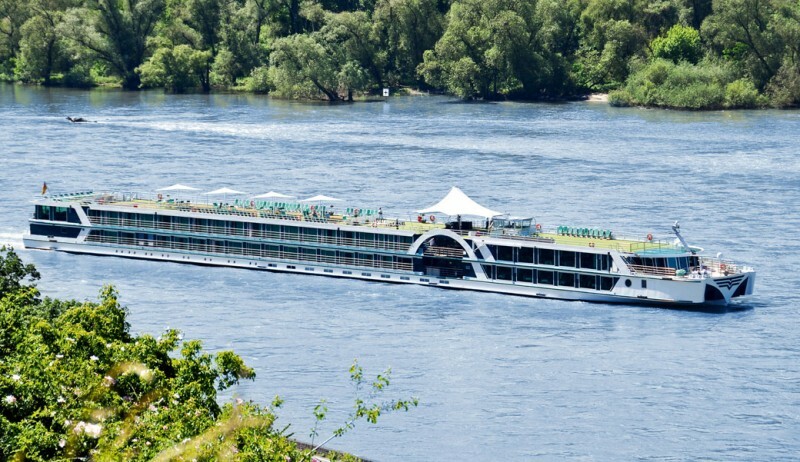 Most cruises will begin and end in Düsseldorf, Germany. Itineraries include Düsseldorf to Amsterdam; Düsseldorf to Nuremberg; Nuremberg to Budapest; Budapest to Hirsova (Bucharest), Romania; Düsseldorf to Basel, Switzerland; and Hirsova (Bucharest) to Düsseldorf. The season opens with a five-night cruise from Amsterdam to Düsseldorf at £999 per person (including flights) or £749 (cruise-only) based on two adults sharing a standard cabin.